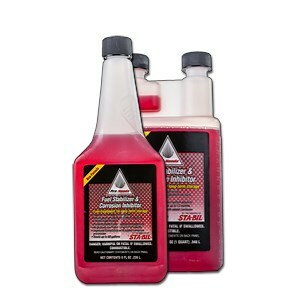 Genuine Sta-Bil formula eliminates the need to drain fuel for engines stored longer than 60 days. Prevents rust, corrosion and fuel deposits. Available in convenient 8 oz. and 32 oz. bottles.